The Trafford Centre is super close to me and one of my favourite places to shop in Manchester. 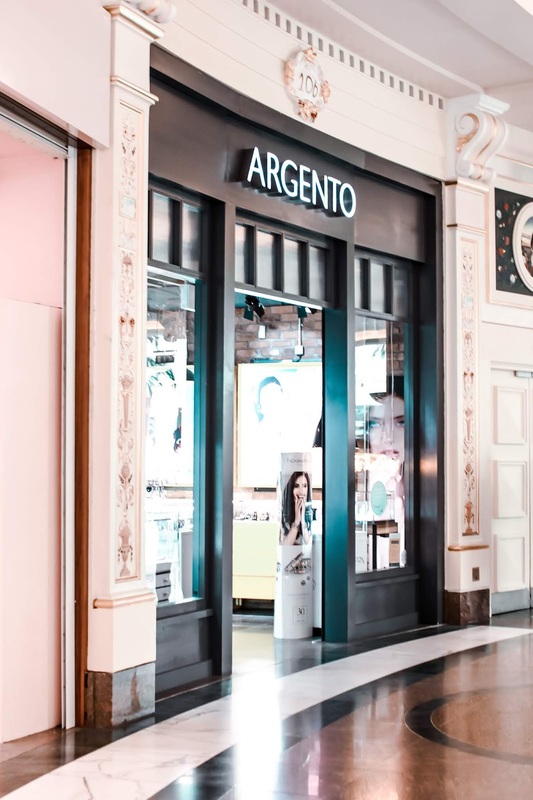 Whilst I was there, I visited the new Argento jewellery store which is located upstairs above Selfridges. 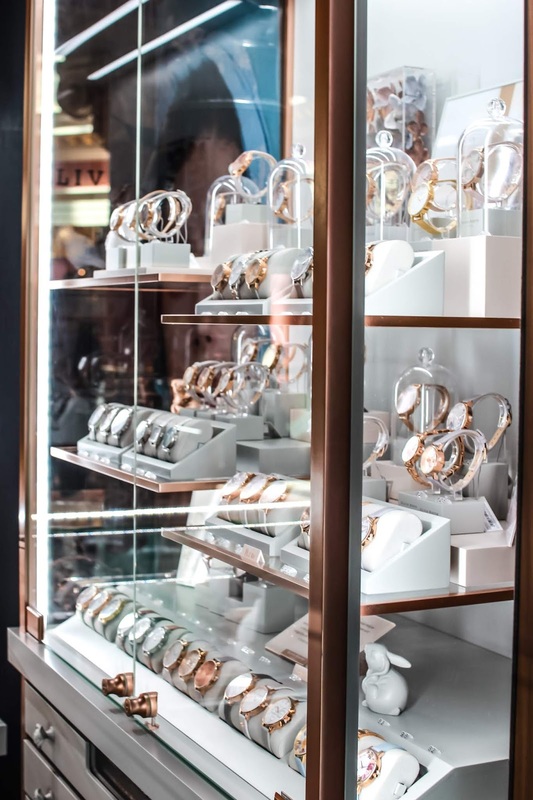 It's been a while since I've actually shopped for jewellery and going inside made me realise how much I love all the beautiful watches and delicate bracelets. 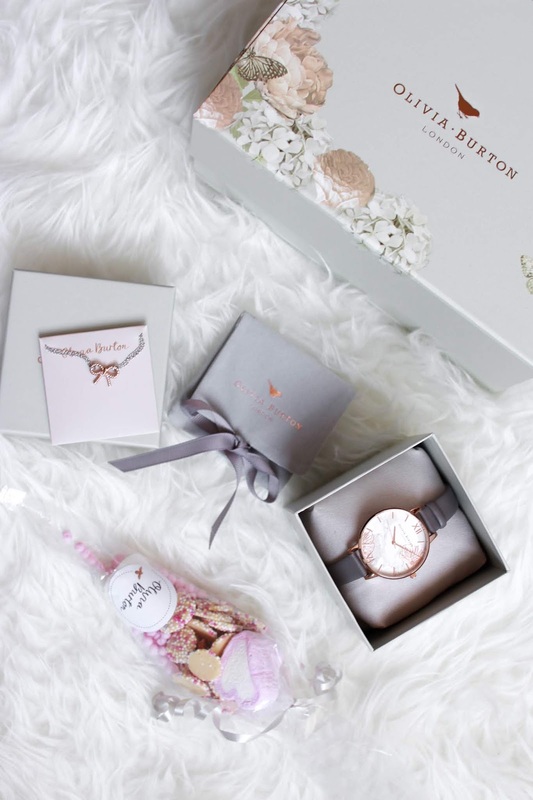 Argento sell their own brand as well other well known brands like Olivia Burton. 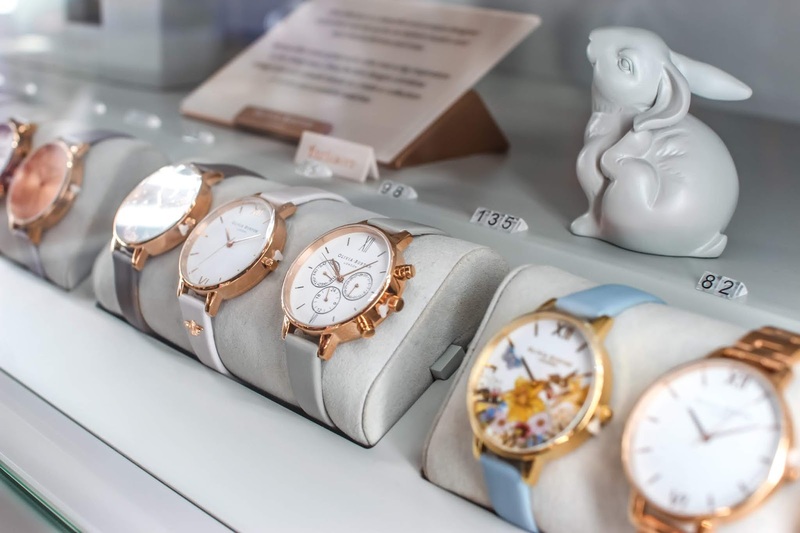 They actually have the biggest range of watches and I couldn't get over how lovely the display was! 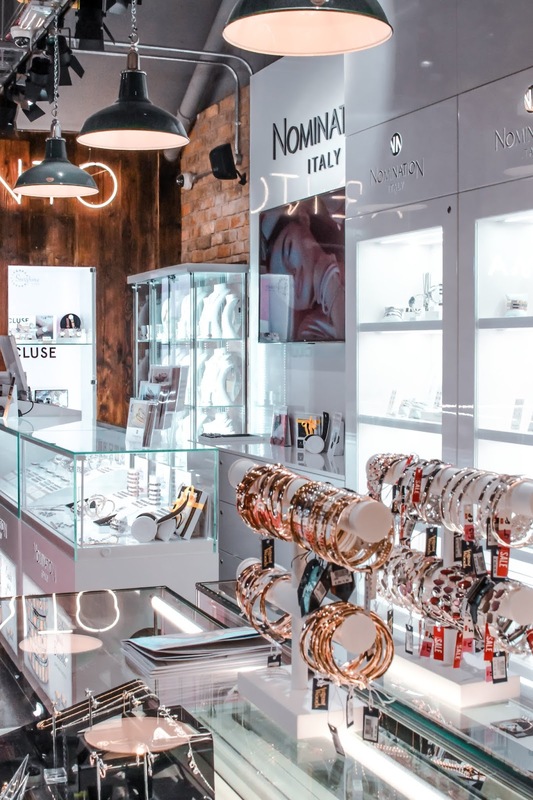 If you're planning a visit, I would 100% recommend taking a peak in Argento whilst you're there. 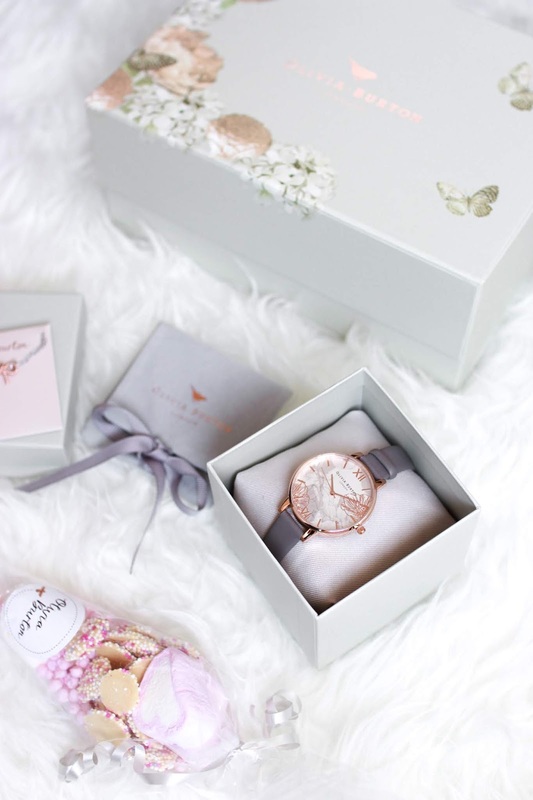 I took home the Olivia Burton Abstract Floral Watch and it is exclusive to this store so you wouldn't be able to find it anywhere else! I really love the packaging and design of these products, they really represent the British vintage theme perfectly. 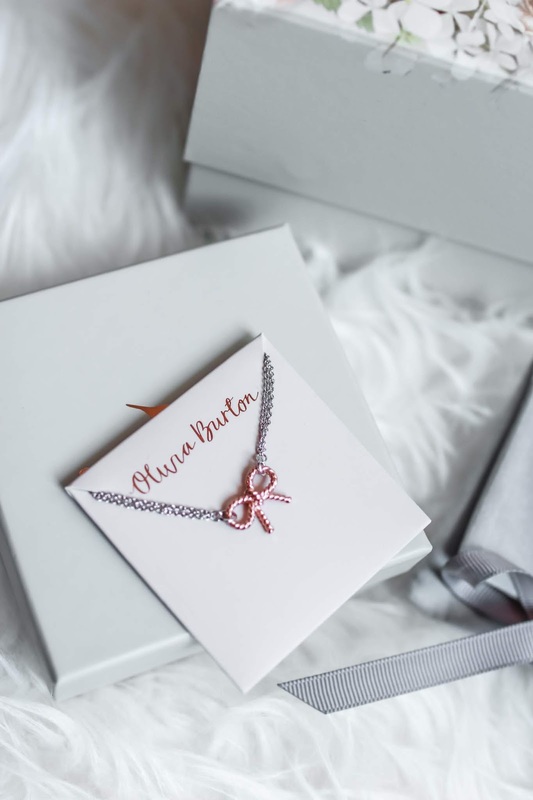 Inside my gift box I found the Olivia Burton Rose Gold and Silver Bow Bracelet - how pretty? I think the boxing and packaging is just as important as the actual jewellery because it feels really special to open something that looks so beautiful. You are bound to find something for yourself or a loved one in Argento. 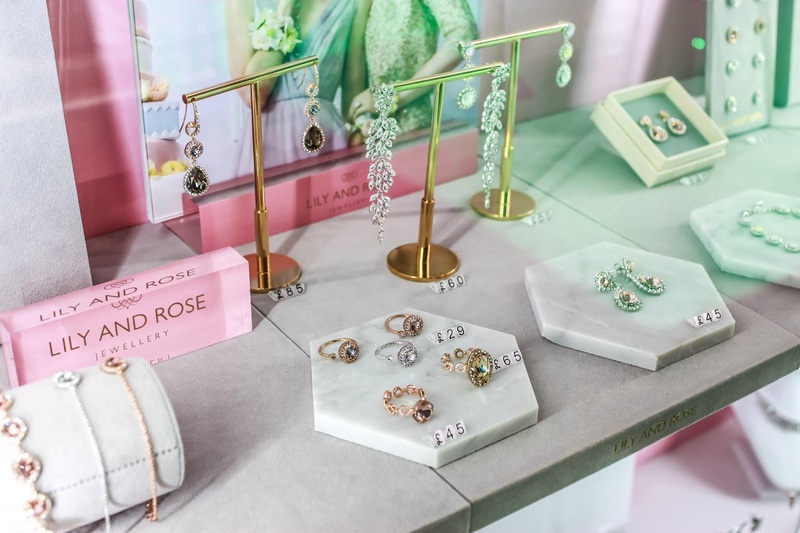 I would recommend looking at these brands that are stocked there: Olivia Burton, Lily & Rose and their own brand Argento. I found some of my favourite pieces from them.